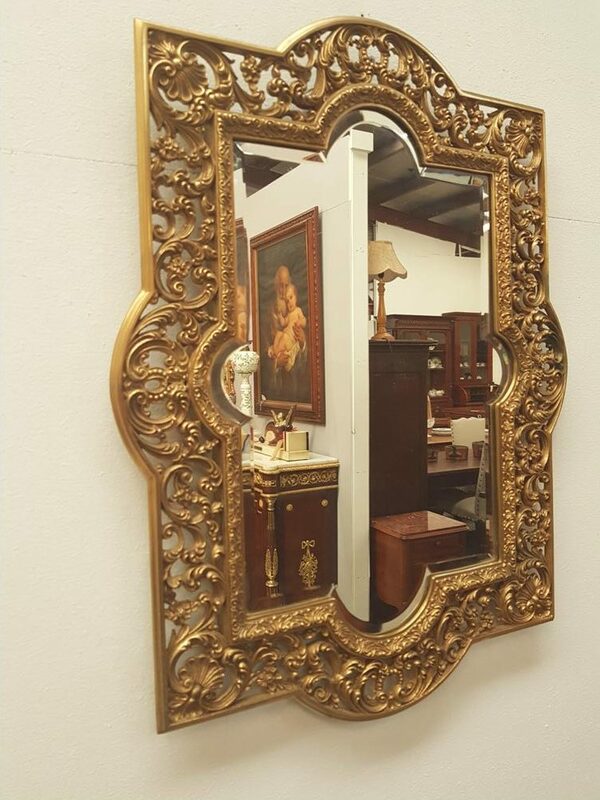 Located in Airport West Melbourne, Moonee Ponds Antiques is one of the leading antique stores in Melbourne with an extensive collection of French antiques available at the most competitive pricing. 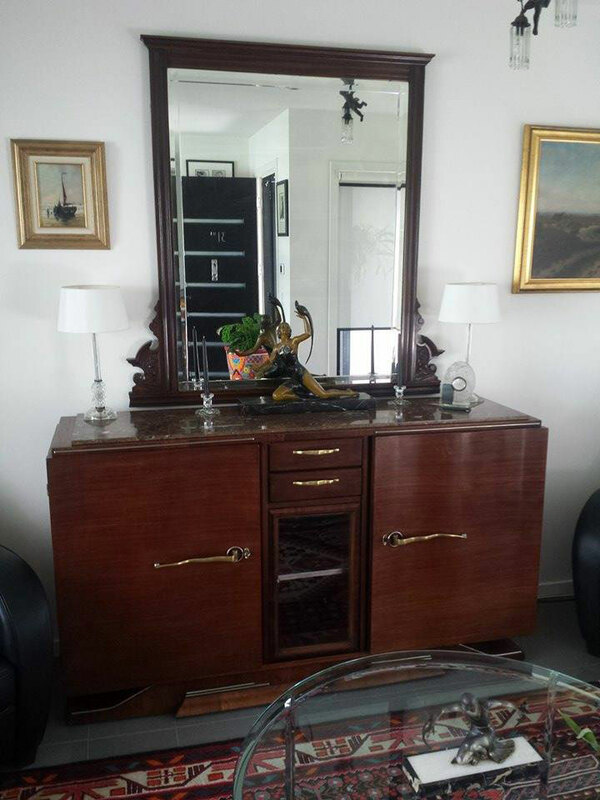 We are an Australia owned and family run business with over 30 years of experience in buying and selling antiques. 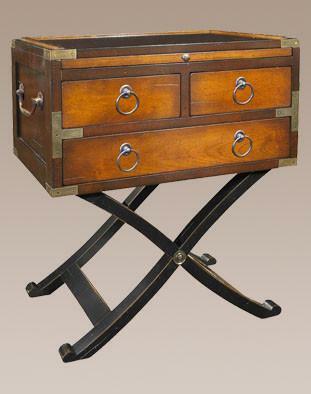 We pride ourselves on offering great collection, personalised service and value for money. 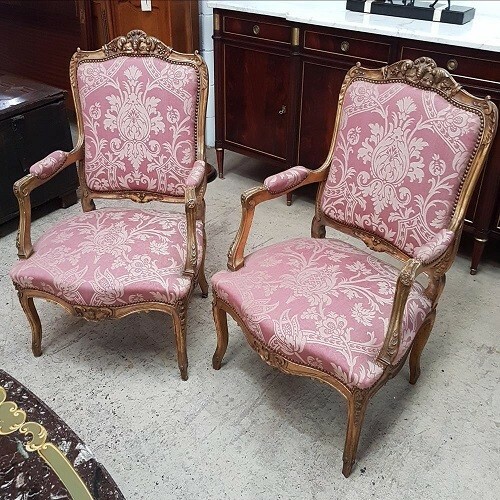 We stock French, Edwardian, Victorian, Art Deco furniture, collectibles and chinaware. 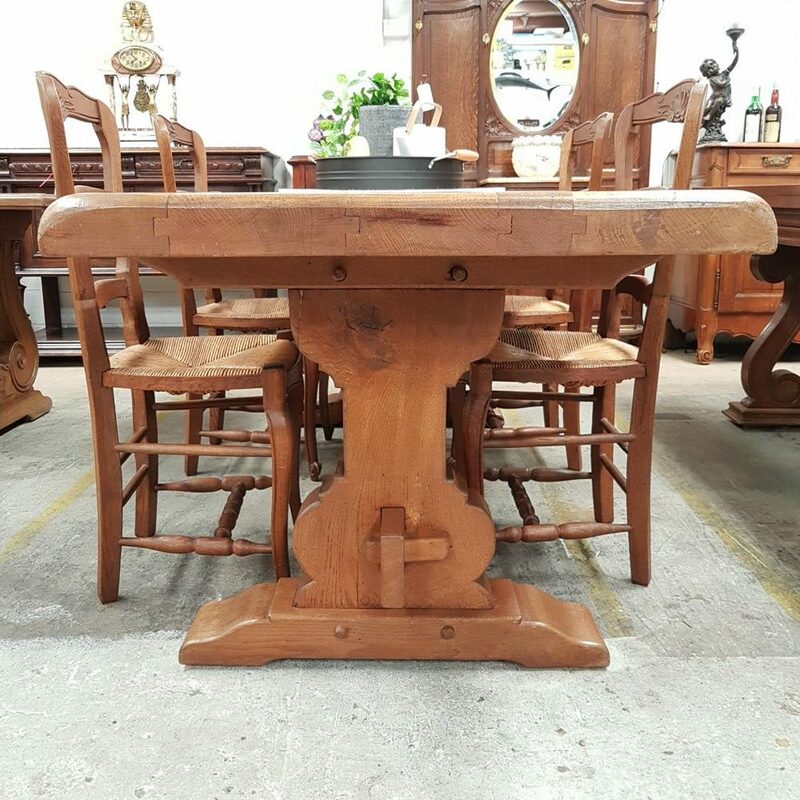 Our vintage store is must-visit for all the people who love to decorate their properties with the stunning antique furniture. 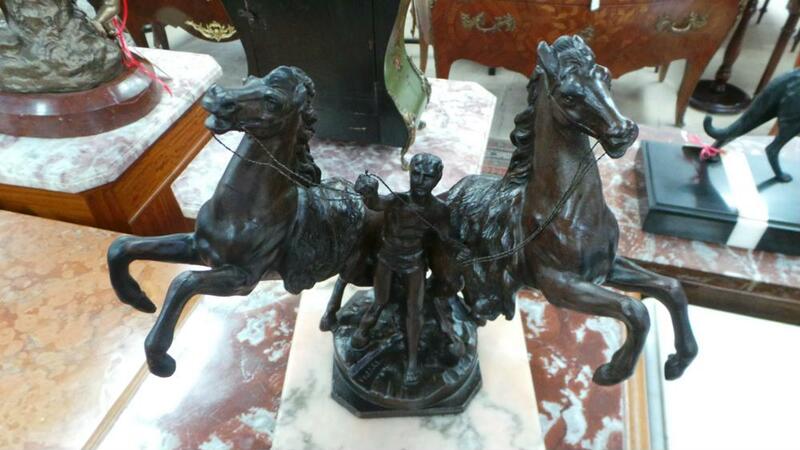 We also stock a wide range of smaller antique collectibles that are ideal for gifts. We can also provide interstate delivery Australia-wide. 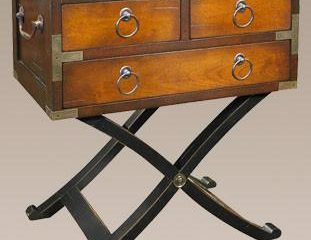 Our reliable carrier services will ensure to deliver the antiques safely at your preferred address. 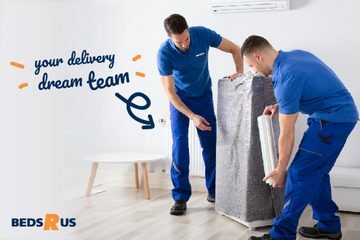 Areas We Deliver: We can organise delivery Australia wide, including Adelaide, Hobart, Launceston, Perth, Brisbane, Sydney, Canberra and Melbourne. 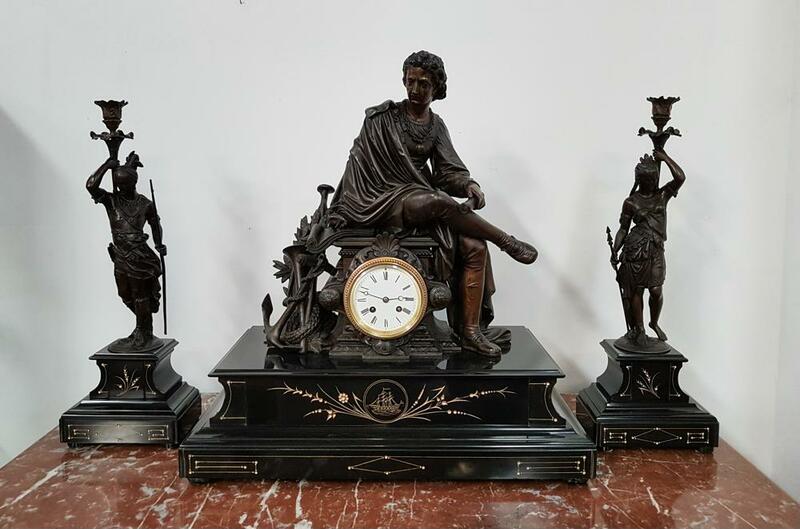 Drop by our showroom to have a glimpse at our extensive collection or simply browse our collection and place the order online. Beds R Us – Sunshi..